Join Gary Milne-Rojek and head to the beautiful Grand Cayman for a week of amazing Caribbean diving! 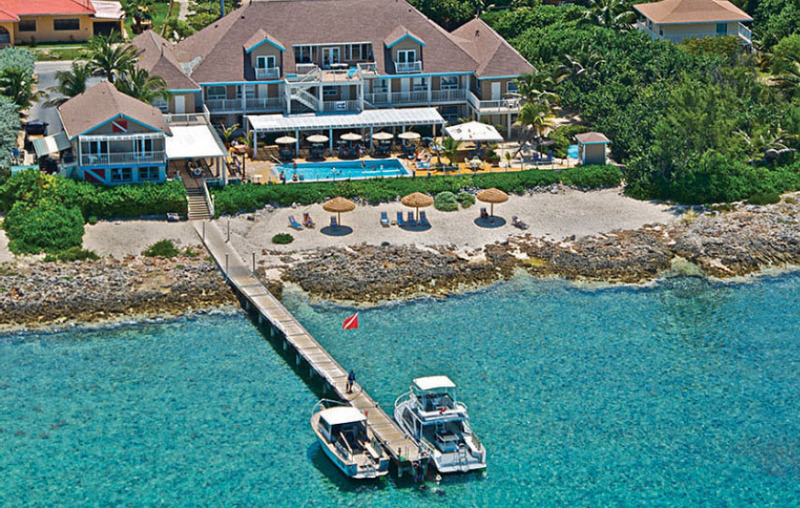 Enjoy Grand Cayman’s fabulous diving – away from the crowds – when you stay at Cobalt Coast Resort. 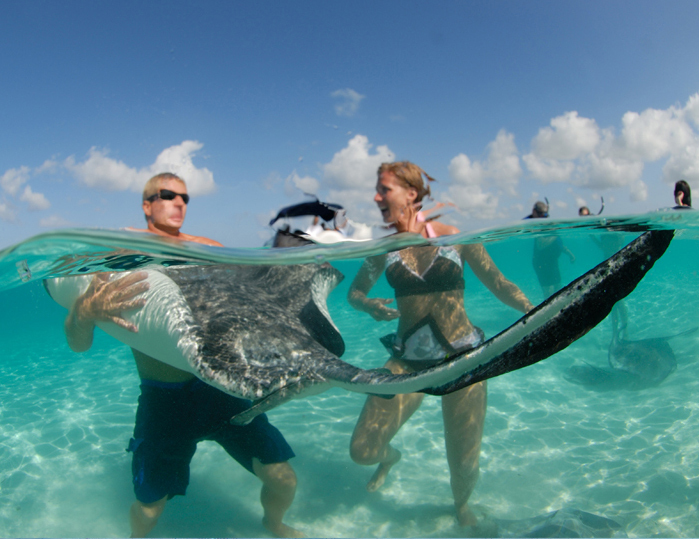 Enjoy a set price with our packages, which include accommodations, meals, and diving. Experience our unique valet diving service on roomy boats built just for diving, which only Reef Divers can deliver. And weather permitting, shore diving is available off our ocean dock. For breakfast, lunch, and dinner, you can dine al fresco at our poolside and oceanside restaurant. It’s the perfect place for enjoying the sea breezes, watching sunsets, or just enjoying the stars fill the night sky. For more casual lunches, dinners, or late-night snacks, order from the menu at our bar. They also serve fresh, full, made-to-order breakfasts, or served buffet style, to help you get on your way to the 2-tank morning boat dives; American-style lunch (hand-formed hamburgers, wraps, or salads), and a continental three-course dinner with a daily special, to offer more menu options. 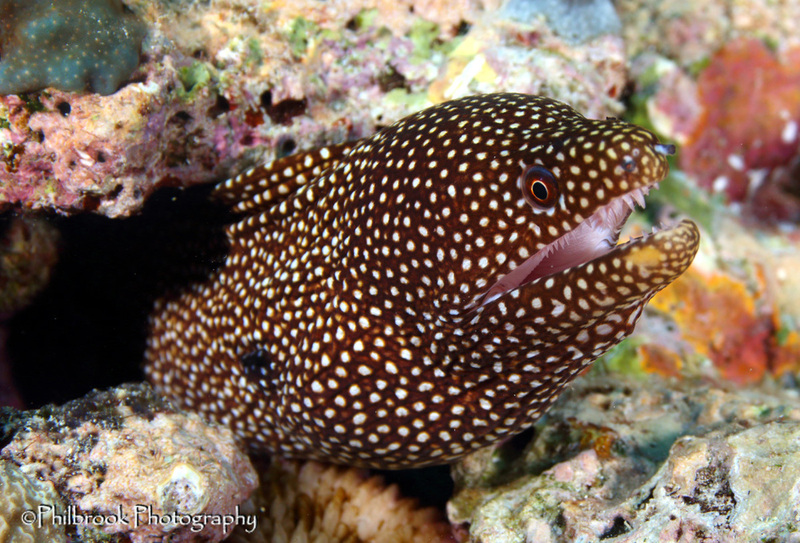 Experience the wonders of the sea with Reef Divers, our one-of-a-kind valet diving service, where divers can relax and let the dive team do all the work, providing a relaxing, wonderful experience. Guests travel comfortably on our fleet of spacious 42’ and 46’ custom Newton boats. NOTE: $300 Non Refundable deposit holds your spot for this trip. Final trip payment is due by November 1, 2018. We strongly recommend travelers insurance, ask for details. Land/dive/air prices are payable by cash, check, or credit card and are quoted to reflect a 3% cash discount. If you wish to use a credit card, this 3% discount will not apply to the above quoted price. Airfare rates are based on early sign up, future rates are approximate, call for current price. Due to rising fuel costs, airlines have been imposing additional charges without notice, prices subject to change.